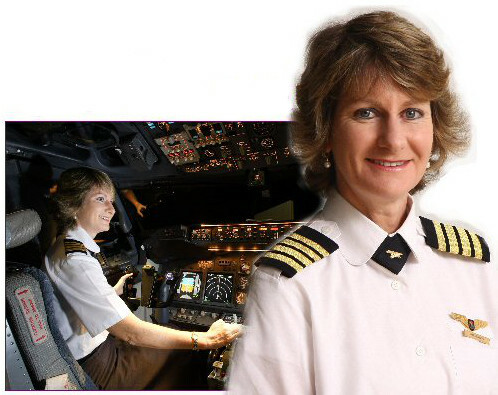 the first woman pilot in South Africa to command long-range international flights. It's a long way from the two-seater aircraft she learnt to fly in 1982. Jane joined her airline as one of its first women pilots in 1988, aged 23, into a somewhat sceptical male environment. Although her experiences have come as a female pilot, what she learnt, and what she shares as an inspirational and motivational speaker, has relevance and meaning for all of us in this transforming world.